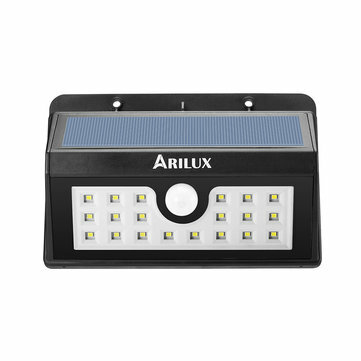 With the ARILUX AL-SL02 solar light, you can easily add solar lighting to your home without the hassles of wires and batteries. 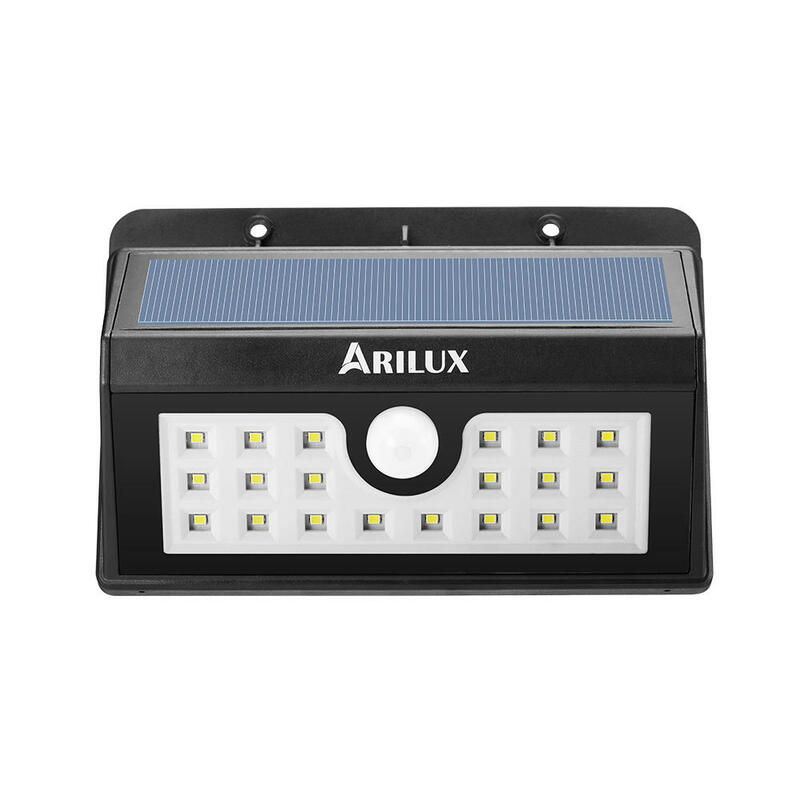 Our all in one solution uses a rechargeable battery and solar energy to create a reliable long term lighting solution. 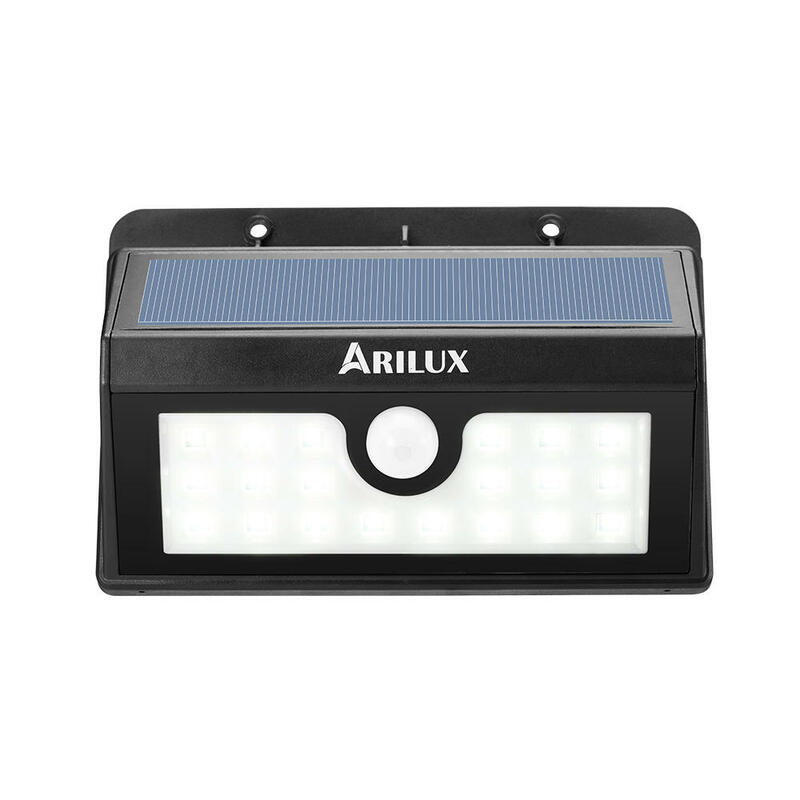 Give your garden and outdoor area a touch of ARILUX AL-SL02 solar light and enjoy smart motion detected solar lighting.